Where’s the Franco għandu raġun brigade? Franco Debono is nothing if not a controversial figure. Actually, he’s a bit more than that. He’s the Commissioner of Laws whom Owen Bonnici described in 2013, when he appointed him to the post, as “responsible for removing conflicting laws and other legislation which the Constitutional Court deemed unconstitutional and in breach of fundamental rights” and “will also head the Constitutional reform”. These are massive responsibilities that Owen Bonnici had said Franco Debono was chosen for “because he is the best candidate for the post”. This was the 24th March 2013. 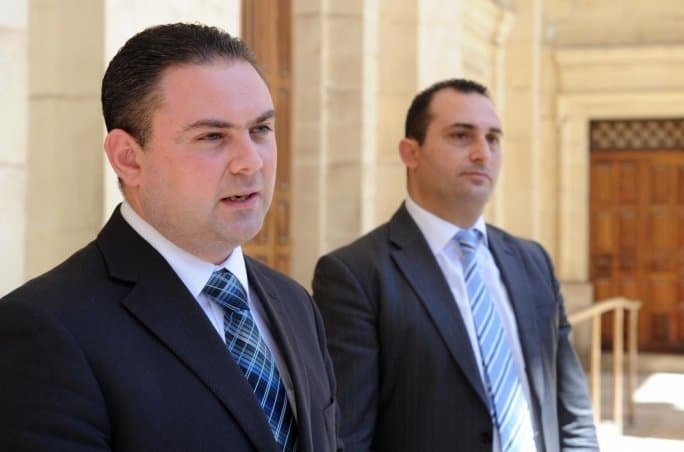 Owen Bonnici and his colleagues had been in government for all of 14 days. 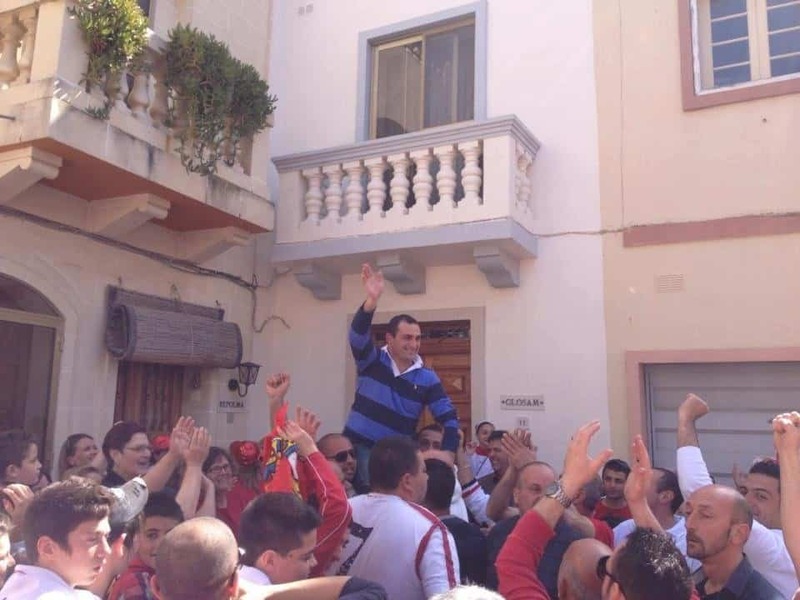 His appointment was, according to them, not at all meant to spite the new Nationalist Opposition still headed by Lawrence Gonzi who had barely started to feel the relief after 5 years of being undermined by Franco Debono, the rebel MP sitting on Lawrence Gonzi’s single seat majority. Labour had a maxim during those heady days of Opposition: ‘Franco għandu raġun’. Whatever Franco Debono said, however outlandish, however lateral in the context in which it was said, Franco Debono was always right for Joseph Muscat and his gang. No one is right all the time and Franco Debono was not wrong all the time. Franco Debono, the Commissioner of Laws, has come back to blogging lately, and yesterday he also reacted to Joseph Muscat’s attempt at closing the Egrant chapter in his life. Well, the Commissioner of Laws yesterday declared his unshakeable conviction that Egrant belongs to Joseph Muscat or to someone close to him. Of course, Franco Debono’s statement does not add clarity to the thinking of anyone who has long been arguing just this thing. The evidence points to this conclusion. Joseph Muscat’s behaviour points to this conclusion. Everything points to the inevitable conclusion that even if there may never be sufficient forensic evidence to secure criminal action, there is far more than enough in any reasonable context for the political judgement to be made that Joseph Muscat organised himself to receive bribes and launder the money. The fact that I think so and that everybody and her dog thinks so is no news. It’s funny how when you speak to the friendly neighbourhood Laburist, you’ll be hard pressed to find anyone seriously insisting Egrant is some sort of frame-up or “the greatest lie in Maltese political history”. They normally ask you if you seriously expect a genius of Joseph Muscat’s calibre to be content with sixty grand give or take. But the fact that the Commissioner of Laws in whom the Labour government has enough confidence to trust him with the striking down of laws and the reform of Malta’s Constitution openly declares his conviction that the only reasonable political conclusion from the evidence is that Joseph Muscat or someone very close to him owned Egrant is significant indeed. All that many times that brigade clamoured “Franco għandu raġun”: where are you now? One thing is sure. We all know Franco Debono enough to know that when he says something, he does not let up easily. Joseph Muscat can kiss good-bye his hopes of wiping this issue from public discourse. He’s just poked a rather unpredictable dragon.